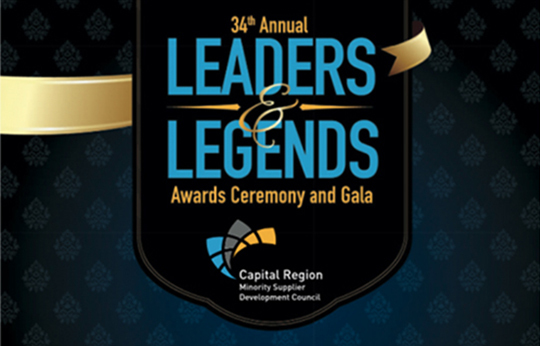 On October 28, 2015, Mayor Stephanie Rawlings-Blake and the City of Baltimore to host the Capital Region Minority Supplier Development Council (CRMSDC) 34th Annual Leaders & Legends Awards Ceremony and Gala. 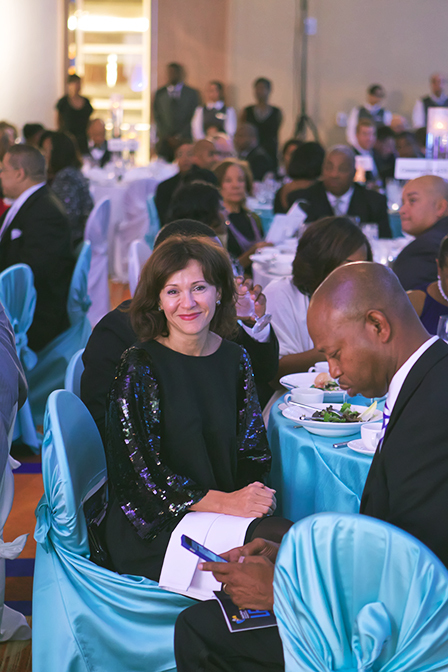 The event took place during the 2015 Supplier Diversity and Inclusion/Minority Enterprise Development Week in conjunction with the Baltimore City Mayor’s Office of Minority and Women-Owned Business Development and Minority Business Development Agency Business Center – Baltimore. 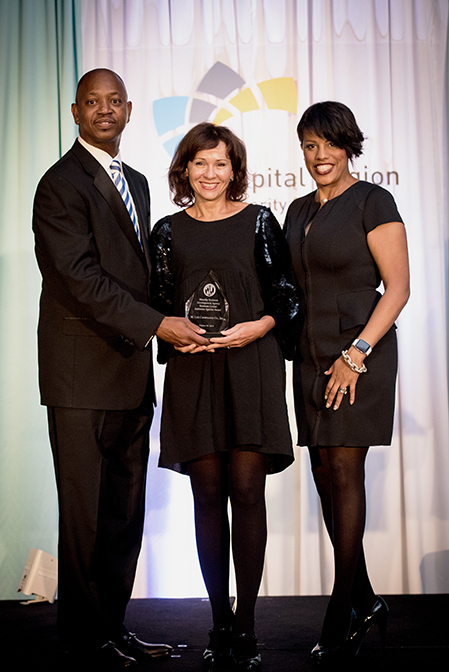 CRMSDC presented awards to recognize outstanding minority businesses across the region. Mayor Rawlings-Blake will present her Inaugural Mayor’s Minority and Women-Owned Business Awards. M. Luis Construction Co. Inc. was awarded the Minority Business Development Agency Business Center’s Baltimore Special Award for 2015. 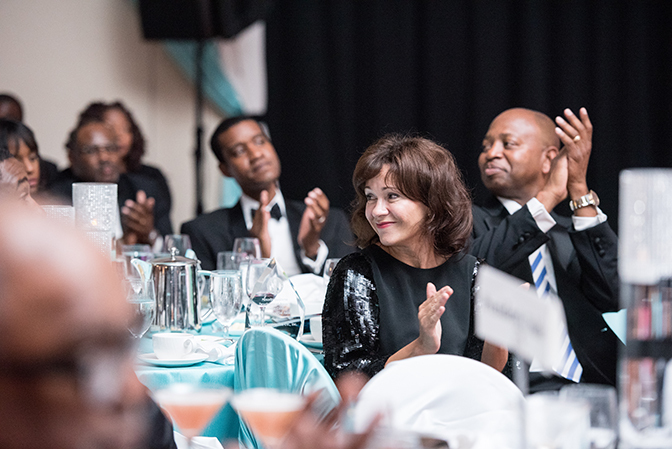 Natalia Luis was present to receive the award at the gala.